With just over two weeks until the UK leaves the EU, immigration law and recruitment experts have warned that Scottish businesses face a Brexit ‘skills time bomb’ as the supply of skilled labour from European countries is cut off. 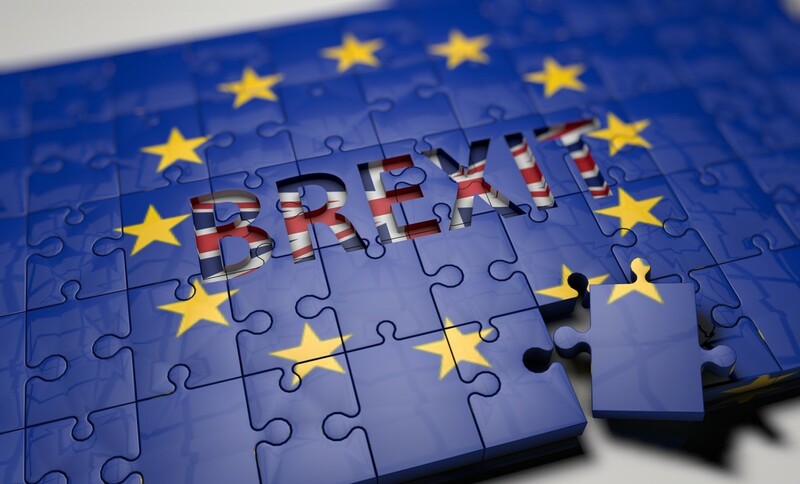 Jamie Kerr, a partner and specialist in immigration law at Burness Paull, said that not enough businesses are taking steps to address the potential medium-to long-term consequences of Britain’s departure from the EU. Despite Brexit being a matter of weeks away, Jamie warned that too many businesses were adopting a ‘wait and see’ mentality because of a perceived lack of information. However, he said that immigration was one of areas within Brexit for which there was a rough direction of travel to follow, which made taking action imperative. His comments were echoed by Paul Steven, a director at independent consultancy HRC Recruitment, who urged companies to identify the key roles within their organisations likely to be affected by skills shortages. In January 2019, figures from the Office for National Statistics (ONS) showed that unemployment in Scotland had fallen below the 100,000 mark for the first time. This meant the jobless rate fell to a record low of 3.6%, underlining the challenges many businesses already face in attracting candidates. Jamie said: “Saying ‘we’ll just wait and see because we’re all in the same boat’ is the wrong approach for businesses to take on Brexit. By doing nothing they face a skills time bomb, as the talent pool dries up. The truth is that we already know quite a lot about what immigration will look like when the UK leaves the EU and, broadly speaking, there are two aspects to it. “In the short-term, there are issues around existing staff. EU nationals in the UK will have to register with the government and, while it’s incumbent on the individual to do that now, that will flip from either December 2020 or June 2021, when employers will become responsible for checking whether staff have the right to work in the UK. Then, there are considerations for businesses with British nationals living in Europe and even those which have employees with partners from the EU. Paul added: “Organisations of all shapes and sizes need to identify the likely areas for skills shortage within their businesses – there will undoubtedly be some key roles which are affected. From there, they will need to build long-term strategies for how they will address that gap – it might mean looking at succession planning or putting in place internal development programmes. If they are likely to need external recruitment, it’s quite possible that Brexit will mean longer lead times for the right staff. They may also need to look at temporary resources to deal with any interim challenges.